Travel, psychologists say, can change lives, especially when it’s to destinations that elicit awe and wonder. - Religion News Service, June 25, 2018. Quiz: Which Biblical Character Are You? Quiz: Which Jewish Food Are You? 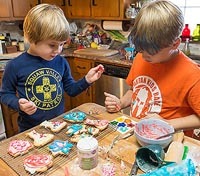 Quiz: What Jewish Holiday Are You? I felt guilty finding spiritual fulfillment outside my faith, until I realized that Judaism and yoga don't have to be mutually exclusive. Pura Vida Coffee, like most socially responsible companies, takes its profits with a splash of conscience. 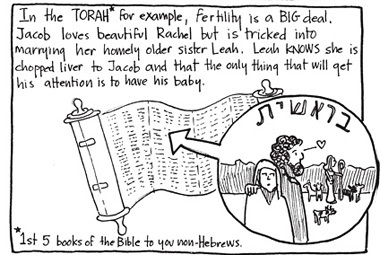 In a graphic memoir and an online video, two women channel anguish over infertility into art, with their Jewish faith guiding them in surprising ways. This is radical Islam? 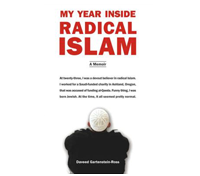 Readers of Daveed Gartensteen-Ross’ memoir “My Year Inside Radical Islam” will be puzzled over this question, as he casts the story of a spiritually confused young man in a light that serves neither Muslims nor his non-Muslim readers. There's nothing 'old school' about college today. But religious students on secular campuses know how to keep the faith. The complex Mayan calendar stops and re-starts again on December 21, 2012. The “re-starts” part is escaping the notice of many who are preparing for an apocalypse that scholars say is not what the calendar’s creators ever imagined.